Workplay Bags Gymwise II – not just for the gym! 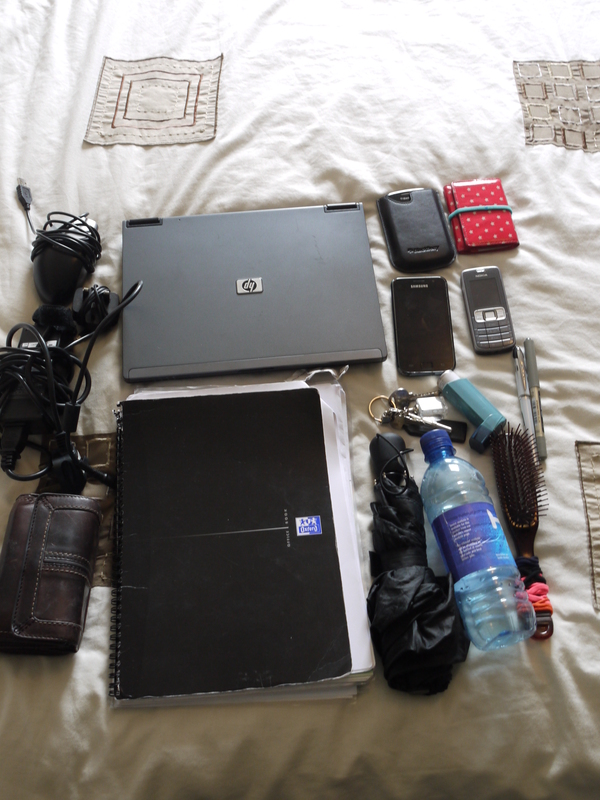 A4 notepad, laptop & charger, blackberry, mobile phone etc etc! 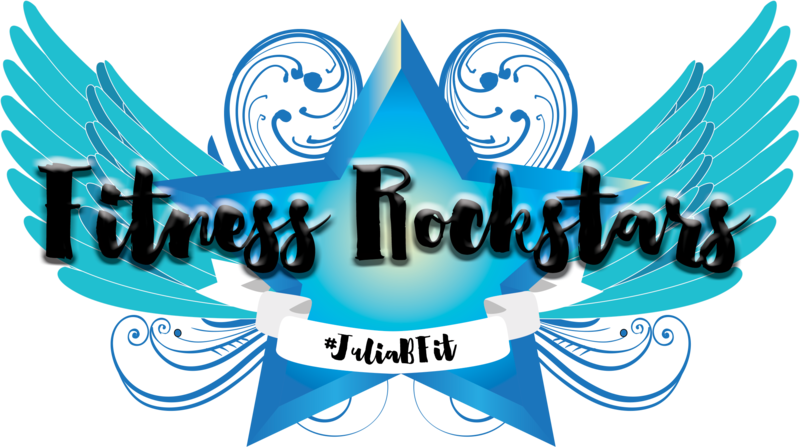 I don’t belong to a traditional gym but I do go to yoga and powerplates classes, so that means I also need to be able to carry my kit for that – capris and a vest top. I’d been searching for a while for a bag to make my commute easier. I’d found a few with compartments large enough to hold my laptop but without many other pockets and I’d find myself losing my oyster card, phone or keys in the bag and would end up having to search around for them. Also, because of the weight of what I’m carrying I started to get an achey left shoulder from carrying everything on one side. 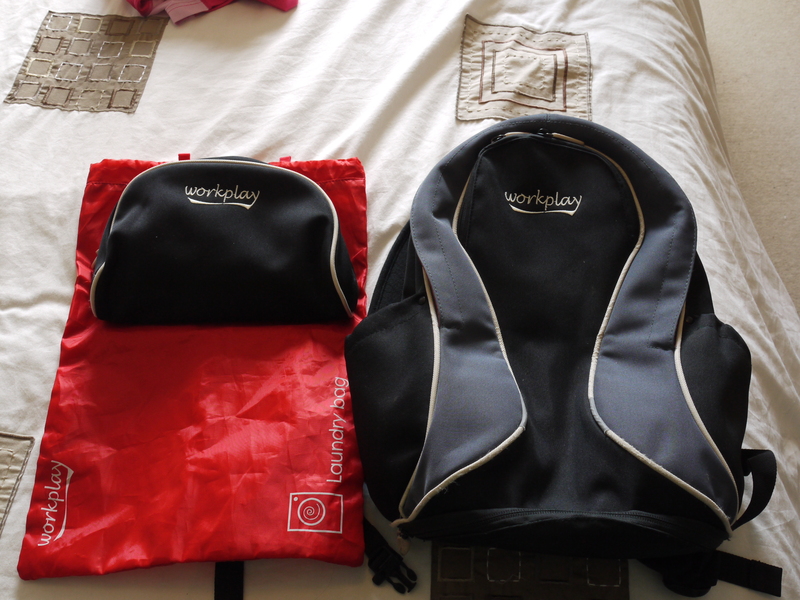 So when I came across Workplay Bags Gymwise II I thought it might be the bag for me. I knew that Dash had one as I’d seen her review on her blog so when we met up for the Tower of London jog I was able to get a peak at the bag and work out whether it would be big enough. It looked perfect so I went ahead and ordered one. 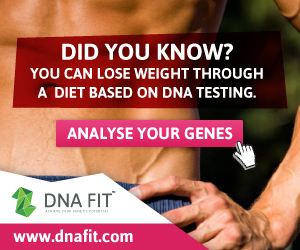 It comes in pink and grey or grey and black with red highlights. I went for the grey and black as I thought it would be more versatile. I received my bag the very next day – that was over two months ago now – and since then I’ve used it every single day for work. It’s brilliant! 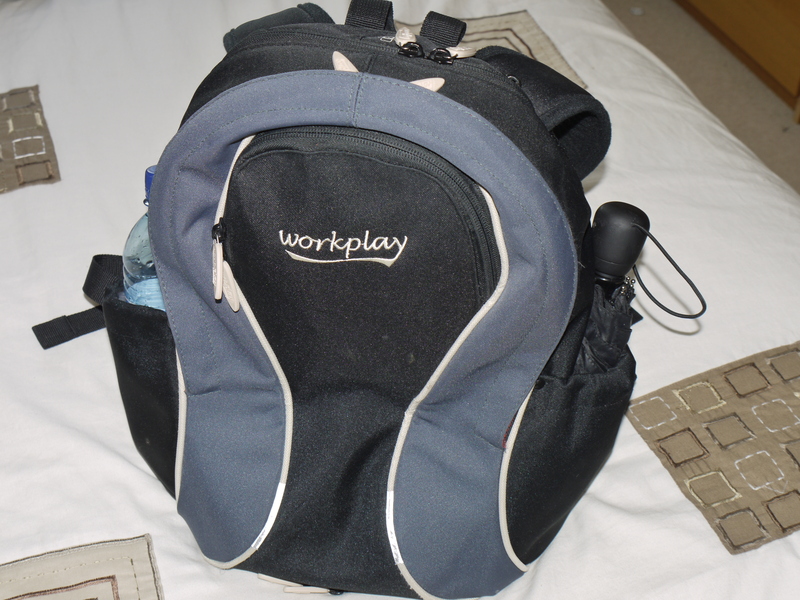 As I’ve now come to expect from Workplay – the bag is not just one bag. 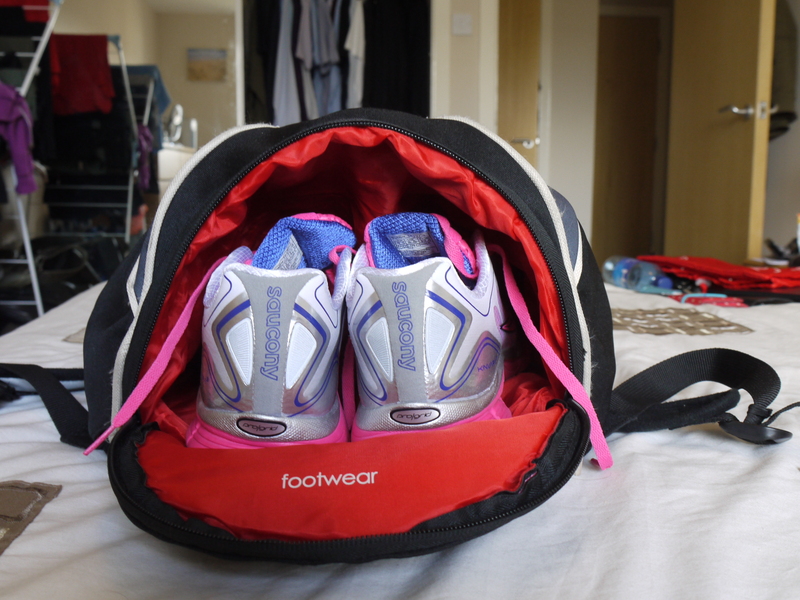 The Gymwise II comes with a separate wash bag and laundry bag – both of which have come in very handy. I keep all my toiletries in the wash bag but it also doubles up as a handy pencil case for my pens so I don’t lose them in the main body of the bag. I use the laundry bag to transport my yoga kit so that it’s out of the way of everything else and can be easily found when I get to the studio. 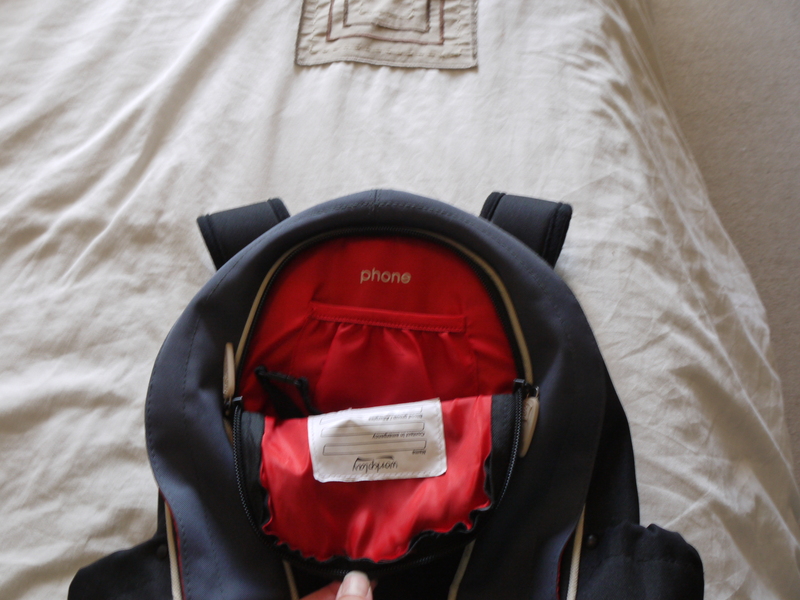 On the front of the bag there’s a zipped pocket for a phone. It’s also big enough to carry my oyster card and my work pass – it’s easily accessible so my days of scrabbling around in my bag looking for things are over! 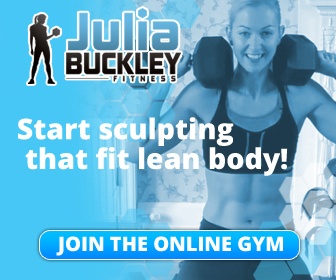 At the bottom of the bag is a separate comparment that’s big enough to fit in a pair of trainers – if you were using the bag for a trip to the gym. These are a size 8 and fit perfectly. 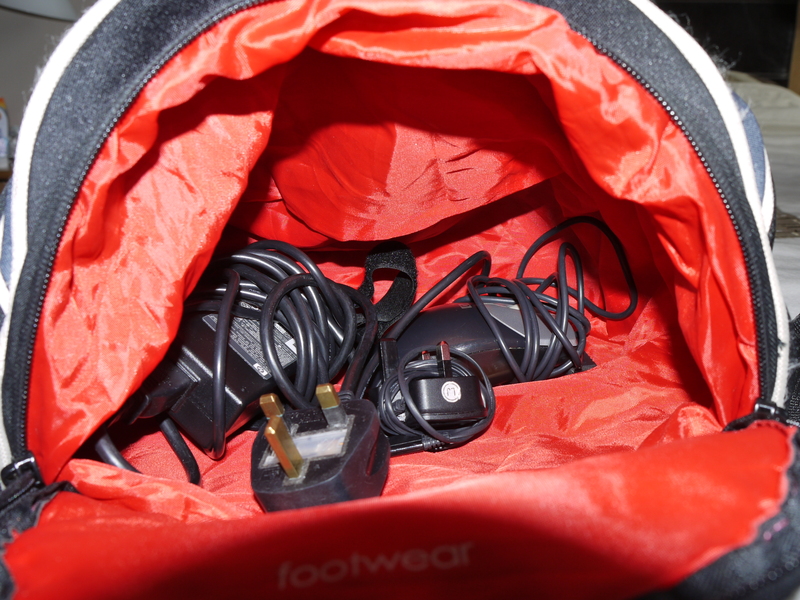 However, I don’t usually need to carry trainers with me so I use this compartment for my laptop charger and mouse so that all the cables are out of the way and not getting twisted up around things in the main body of the bag. The main body of the bag is big enough for me to fit my A4 notepad and my laptop into. They both fit snugly underneath the wash bag which has it’s own compartment that extends into the main body of the bag. There’s also enough room for me to carry a book and my purse in the main part of the bag and still get the bag closed up! On the top of the bag at the back there’s another comparment which is big enough for my keys, my blackberry and work mobile phone. I like having my keys somewhere separate so they’re easy to find once I’m home and the fact that the pocket is totally secure as it’s against my back when I’m carrying the bag is a bonus. On the sides of the bags are two expandable pockets. I use these to carry a bottle of water and my umbrella. Being able to grab my umbrella in a matter of seconds has saved me from getting wet on a number of occasions this ‘summer’!! So it carries everything that I need, in a very organised way. But most importantly it’s very comfortable once it’s on. The straps and the whole of the back of the bag are covered in a microfibre which means they’re really soft and the straps are specially shaped to fit a woman’s shape. 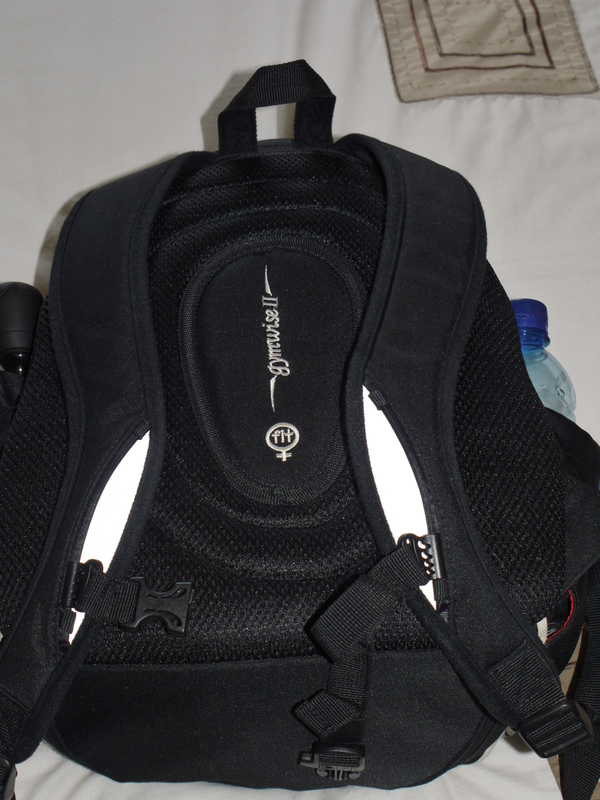 They are fully adjustable which means it’s easy to make sure that the bag is sitting in the right position on my back. 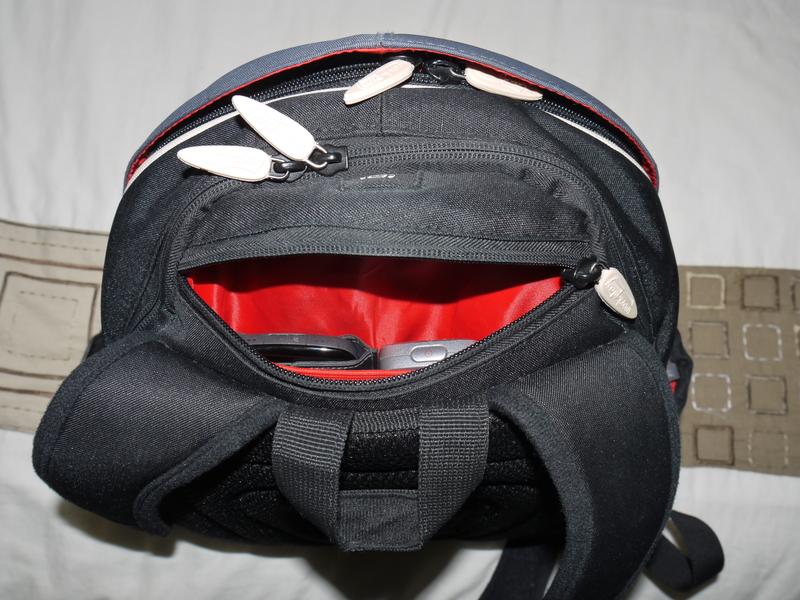 There’s also a chest strap which I don’t use that often but would come in really useful if I wanted to run with the bag. I absolutely love this bag – it’s practical and stylish and has made my commute to work so much easier. But it’s also really versatile. 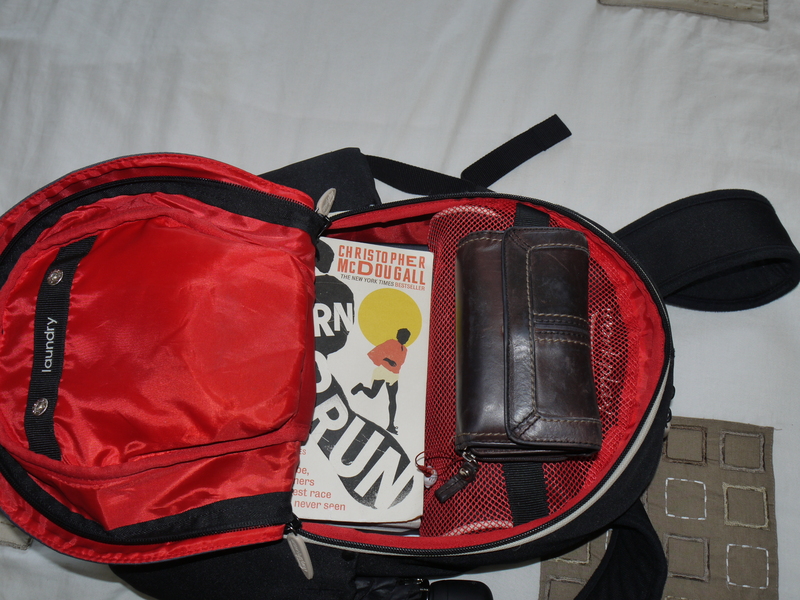 I’ve used it as my race day baggage for a couple of races and it would also be great as a small piece of hand luggage for a flight if you didn’t have too much to carry. I haven’t yet tried running with it but I imagine that it would be very comfortable. It might well get a trial during the Olympic period as getting to work on foot might be the easiest way for me to travel into Central London. It’s another great bag from Workplay and I’m very glad to have it in my collection! I should point out that I’ve not been paid to write this review. I’m just a satisfied customer sharing my views and supporting a small, innovative British company. Great review and the bag sounds fabulous. Also something I could use for college as I usually carry both a notebook as well as a laptop and could even stuff runnig gear in there. May I ask how you like(d) that book? I’m guessing it is “Born to Run”? Ahh, sorry, just saw the other blog post where you said you’d recommend the book. That answers my question! Oh yes it’s definitely worth a read. A great story and really educational as well. It’s such a great bag, I love it. 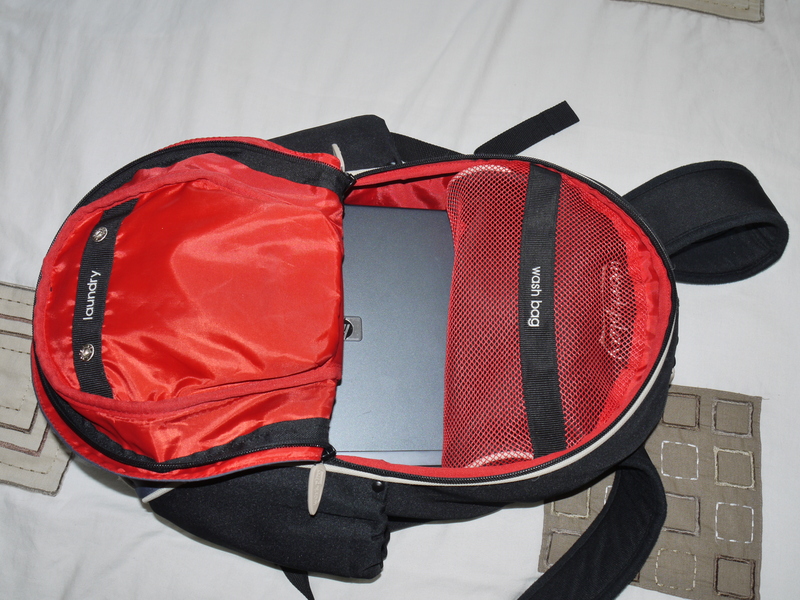 I don’t think I could get trainers and the laptop and notebook in at the same time though. I don’t usually need to so it’s not a problem.